It’s been less than a week since the accident that took the life of a young boy in Athens Texas. This accident has affected many in our state and has raised awareness for improved school bus and train track safety standards. According to several news articles, the bus driver made the correct stop before crossing the track but unfortunately was still struck by the train. School buses may initially seem to be an unsafe form of transportation for children with their lack of seat belts and the large number of children that usually occupy the vehicle at one time. However, the fact remains that school bus fatalities are rare with an average of four to six annual fatalities, but they do still happen too often. Even though fatalities don’t occur at an alarming rate it still causes a large number of injuries each year. These injuries can leave children injured emotionally as well as physically for long periods of time. 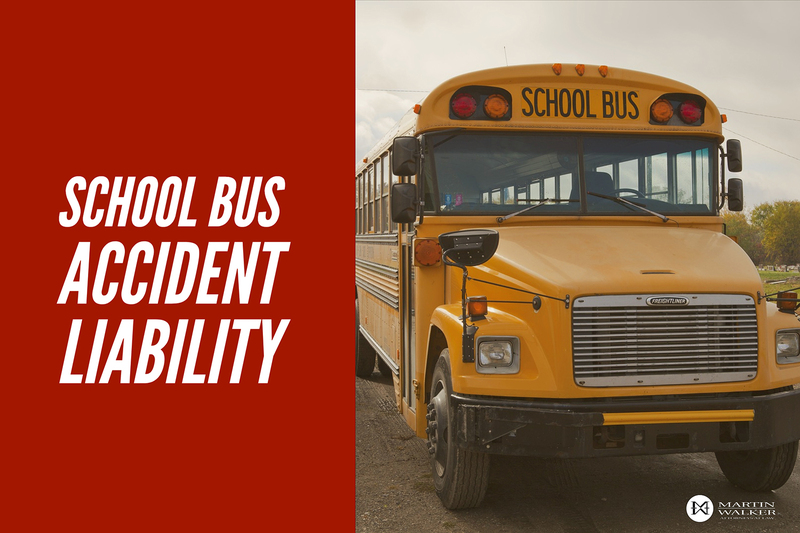 For that reason, we feel it’s important that East Texans know who is liable if their child is injured on a school bus. The driver was performing negligently while under the school’s employment. The vehicles malfunction caused the accident and should have been noticed under routine maintenance. The school contracted through a private bus company did not legally have to perform the duties that caused the accident.